MTN 4G and Glo 4G details. Plue how I Upgraded My MTN SIM To 4G And Got MTN 4G Modem Cheap. On Thursday, after reading on TechCabal that MTN 4G internet modems are now generally available and for very low prices, I went to the MTN Customer Center at Opebi. Not only did I get the very modem I paid Spectranet N21,000 for and Swift N16,000 for and Smile N12,500 for, at the fractional price of N5,000. I also had my regular MTN line upgraded to 4G. Actually, those Spectranet, Swift and Smile modems came with data bundled, but as the data bundled was not optional I take it as part of the cost of the modems. 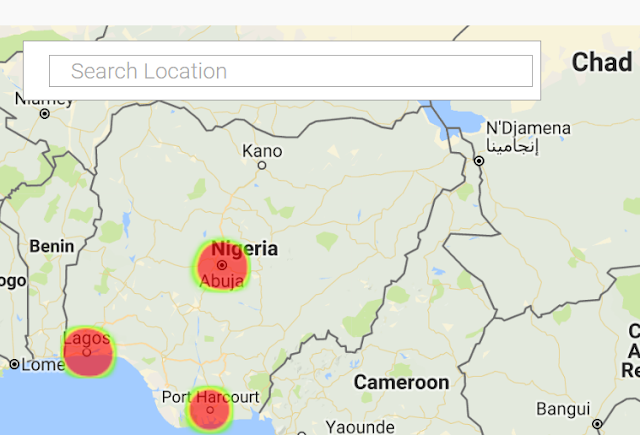 Below is the 4G coverage map of MTN. They currently cover Lagos, Abuja and Port Harcourt. Both Etisalat and Glo have also started their 4G rollout. Glo's plans are, again, enticingly cheap. And they seem to have the widest coverage, covered most number of cities. 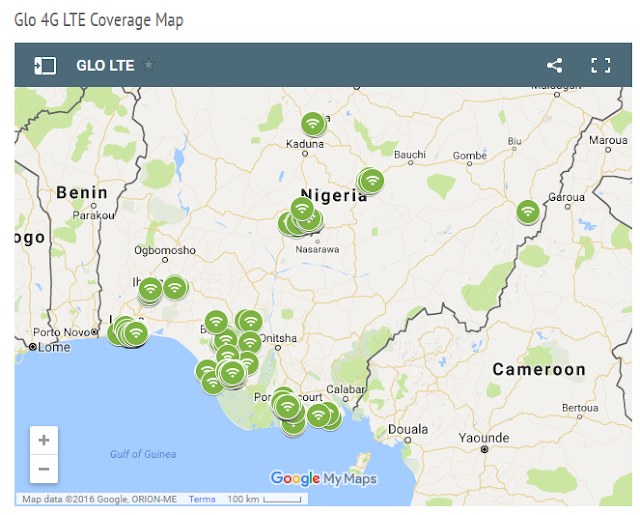 Step 1: Get a LTE Sim from any Gloworld, Glozone and dealer outlet nationwide. Step 2: Get a LTE Handset or Device from Open market or Gloworld. Step 3: Buy your 4G-LTE data plan. No news yet from Airtel's camp. It is amazing how lightning quick things change in the telecom space. It's barely a year ago I had a discussion with a senior manager at MTN who consumes the reports I make for MTN while consulting for a company that consults for MTN. He was explaining why no 4G yet and the roadblocks seemed persistent, mostly government. And now there's 4G, and on three (four, Ntel inclusive) Telcos already. Anyway, I'll be checking out the available options on all of the providers and updating you with my findings. Where Will Great Work Take You?